Whether from across town or across the country, we welcome and appreciate you trusting us to take care of your dental needs. For our out of town patients, we’ve put together a short resource list to assist you in your arrival, accommodations, restaurants, and local attractions. We’re proud of Marble Falls and want you to have a positive experience while visiting our great town. 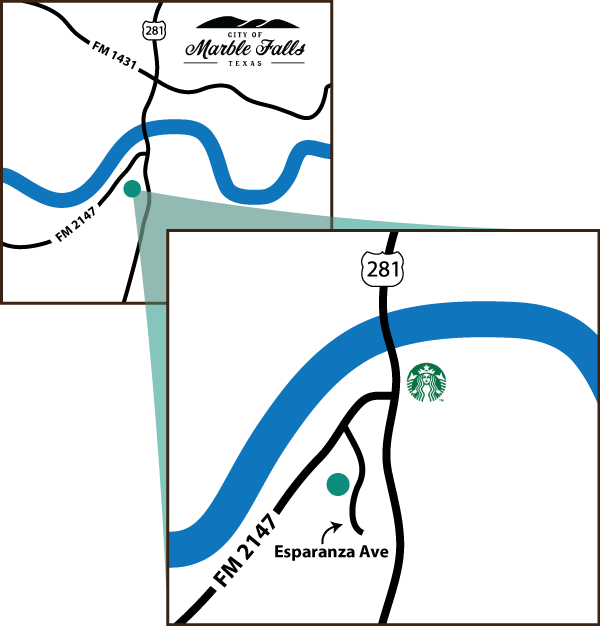 There are three hotels in close proximity to our office that we have collaborated with who will happily accommodate our out of town patients. When making your reservation, mention you are in town to visit Stanley Dental to receive a discounted rate. Upon arrival, please ask for suggestions and directions to some of our favorite eating establishments. There also are many healthy options available for you to choose from. 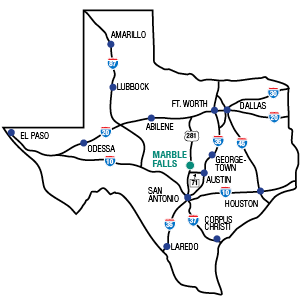 You may also want to view the Chamber of Commerce website (www.marblefalls.org) for an extensive list of local restaurants. 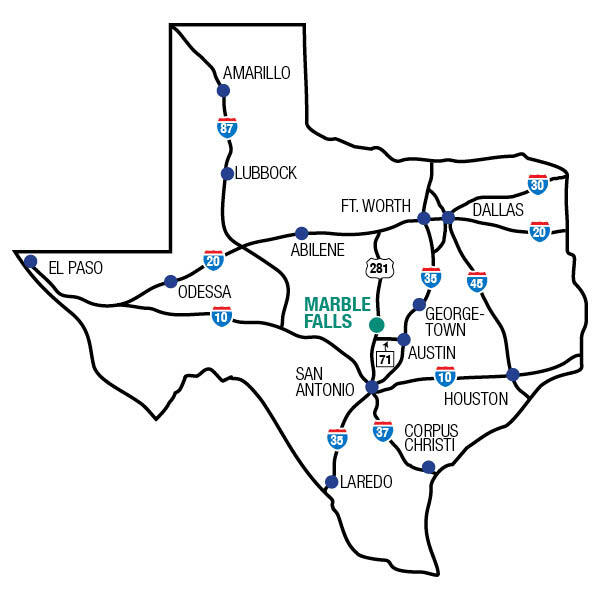 Visit the Marble Falls Chamber of Commerce website (www.marblefalls.org) for ideas and local attractions you or your family may want to visit. Some activities and attractions include, public and state parks, museums, local art attractions, water recreation (Lake LBJ, Lake Marble Falls), wineries and shopping. We use DemandForce as a convenient way to keep in touch with our patients. 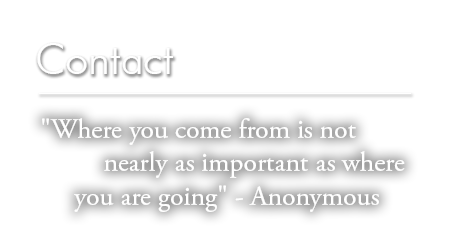 Through text and email notifications we can remind you of your upcoming appointments.